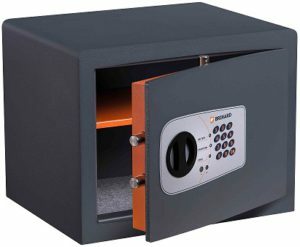 We had developed range of Brihard safes so that customers can choose the safe that is the best for their needs. 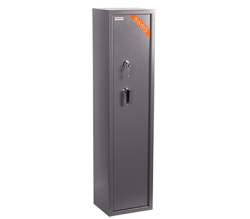 Budget series where our safes offer security for very good price. Protector series with state of the art laser cut technology. Fire series Brihard safes with 60 minutes paper and 30 minutes data protection. Hunter and certified Hunter Pro series gun safes (please check requirements for gun safes in your country). Brihard hotel safes series for hotels. This serie offers security for good price. You can choose safe with Electronic or Double bitted key lock. 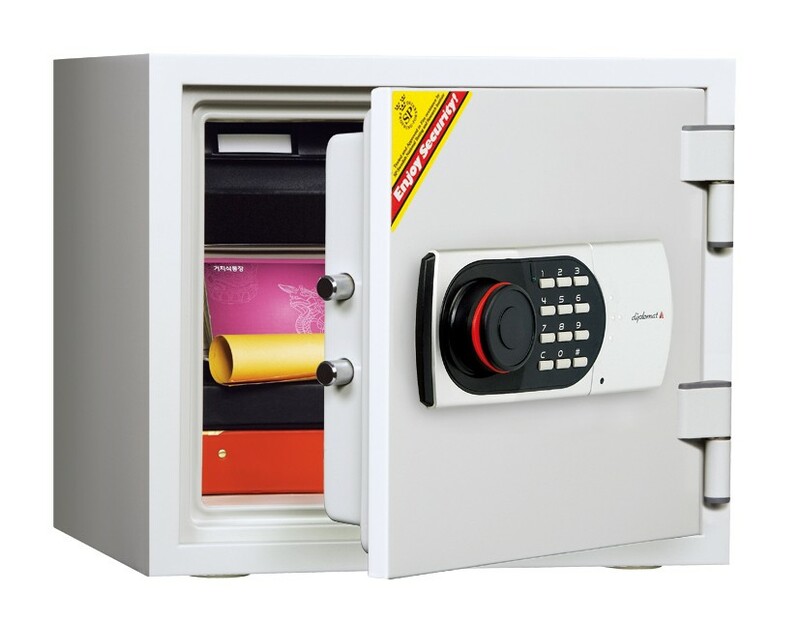 Security safes of Protector series produced using state of the art Laser cut technology, thick doors and walls, good Electronic or Double bitted key locks and very durable finish. Professional high quality NT FIRE 017 certified Fire Safes with 60 minutes of Paper and 30 minutes of Data protection. Internal drawers. Safes with high quality Electronic locks. 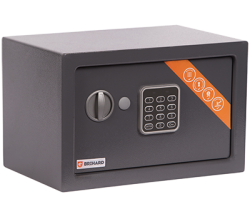 Brihard safes are developed to guarantee that you get good quality safe for the fair price. Our safes are famous of one of the best value to price ratio on the market. We aim that our customers get more from the safe than expected. More security, more durable finish, more secure and convenient lock, laser cut technologies as well as latest technology fire resistance features. 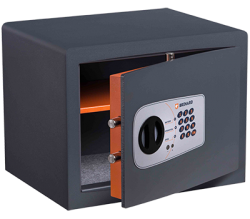 From January 2018, Brihard safes are available also in Estonia and Hungary. So now people in 12 European countries can choose our best Brihard safes. The last addition to Brihard range is certified professional Gun Safes. Because of European certification they are accepted in many countries in Europe and offer great security level and many size and locking options.